▶ MTB and road bike saddle with the shell material made from plastic/pvc and as a breathable soft seat cushion. ▶ Size: Is equal to 240-143mm. ▶ Weight is in the range of 199-210g. 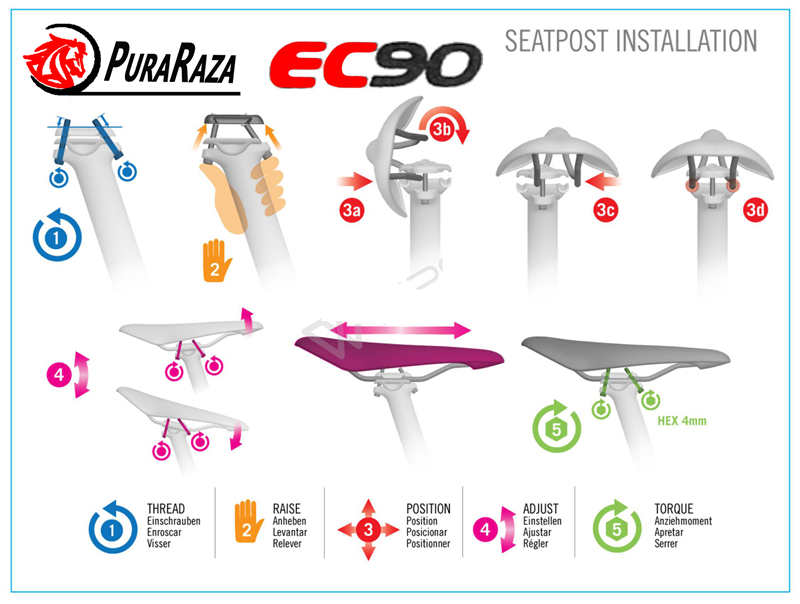 ▶Easton is a very well respected company and EC90 should command that respect as well. ▶Arguably one of the best seats out there. Click on 'Add To Cart' button to order yours today!